← Ready To Take Orders for the 2017 Growing Season! I am now taking orders for my collection of fall planted cereal grains. All other seed will be available for purchase in mid November. Many of these, including new heritage rice and corn varieties are still in the field nearing maturity. 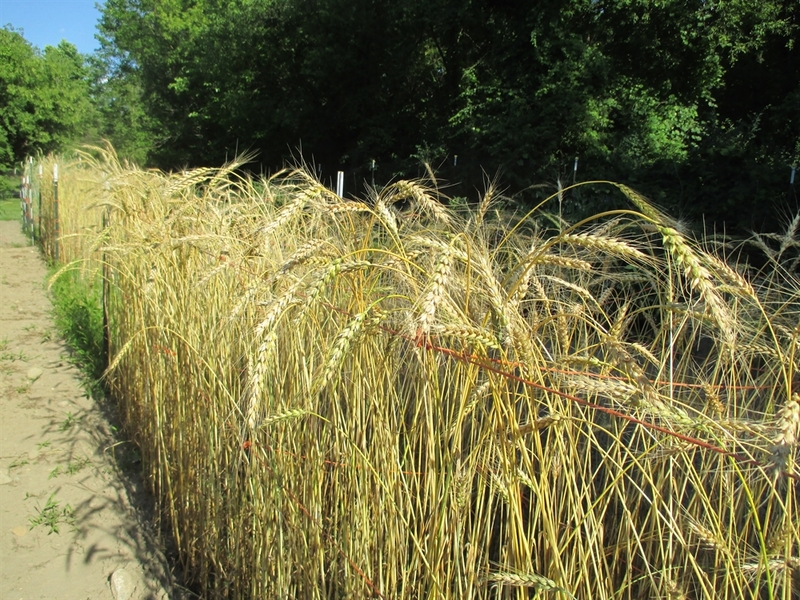 I had a great season with these fall planted wheat varieties, and the heritage landrace rye, Sangaste’, from Estonia. After 4 years of adaptation and selection I am beginning to see improvements in some of these varieties. I do not ship outside of the US and I do not have larger quantities than the listed packet sizes. This entry was posted in Fall Planted Cereal Grains, Grains, Heritage and Ancient Grains, Products, Uncategorized. Bookmark the permalink.